KViK incurs sizable infrastructure and operational expenses to maintain its high quality, employment oriented training facility. It has engaged expert trainers and staff and rented buildings for the training centre and the dormitory at the market rates. All these are funded by private donations. 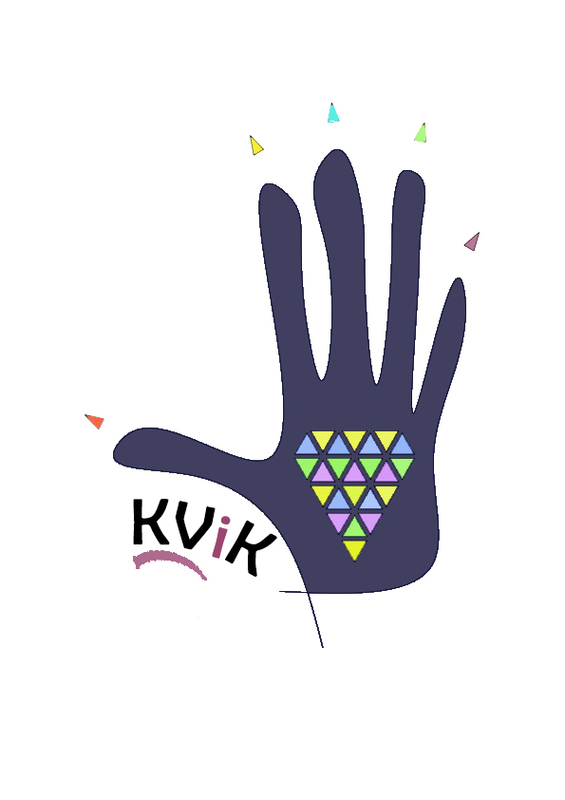 The result is that every year hundreds of poor young boys, girls and housewives trained by KViK find a sustainable livelihood and live a life of dignity. YOUR DONATION IS ELIGIBLE FOR 50% EXEMPTION U/S. 80G OF INCOME TAX ACT!